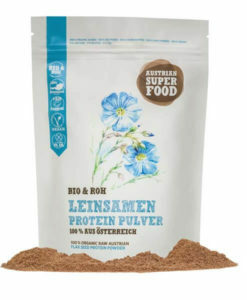 Our raw organic protein powder contains 32% plant-based proteins and is de-oiled and gently ground without additional heating on our premises at Schalk Mühle. 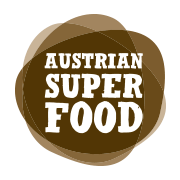 We are one of the very few who make our Super Foods ourselves in a fair and organic manner with raw materials that are 100% of Austrian origin. Yes, you can believe us. You can’t buy them at the supermarket but they are available in our shop. 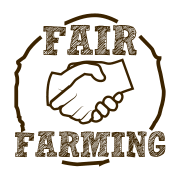 And to cap it all, due to our careful, 100% natural processing procedure, we are able to preserve all the important nutrients that are found in hemp-seeds. 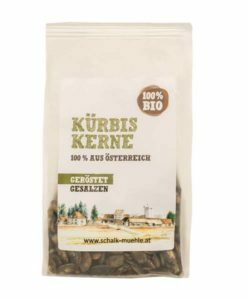 The intensive, nutty aroma is suitable for vegan and gluten-free recipes, for baking, and it can also be added to muesli. It’s not only absolutely delicious, it’s also healthy. 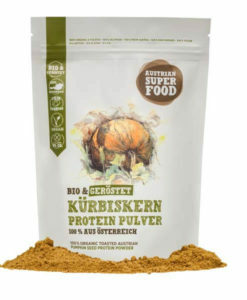 Our hemp-seed protein powder contains a great deal of proteins and is regarded as a significant source of protein. 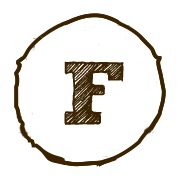 In addition, this particular type of flour is also gluten-free and lactose-free. 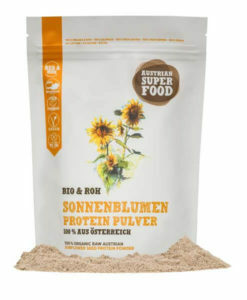 When buying hemp-protein, make sure you know where the hemp-seeds come from. 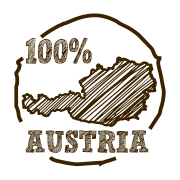 Schalk Mühle only has products of the very best organic quality that are 100% of Austrian origin. 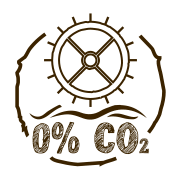 Our flour-like powder is produced on our premises at Schalk Mühle. 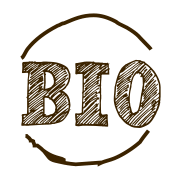 No additional heating is necessary and we do not use any artificial extraction procedures. Everything is 100% natural. The results are there to be tasted and enjoyed. 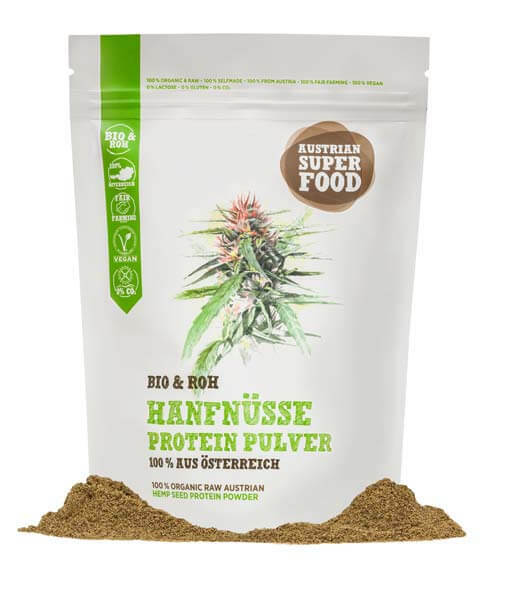 We only use the best hemp-nuts in our raw organic hemp-nut protein powder which contains less fat than the hemp-nuts themselves, but all the more protein and fibre. 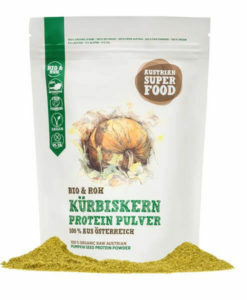 Of Austrian origin, it is one of the best alternatives for those who are health-conscious and it is suitable for practically every meal. 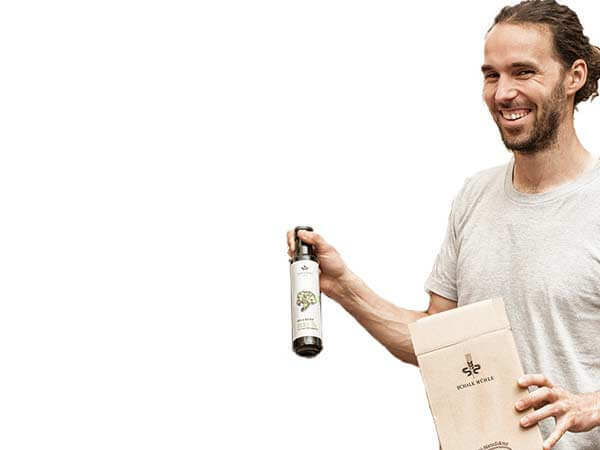 Click here to find out what you can do with our hemp-nut protein powder.